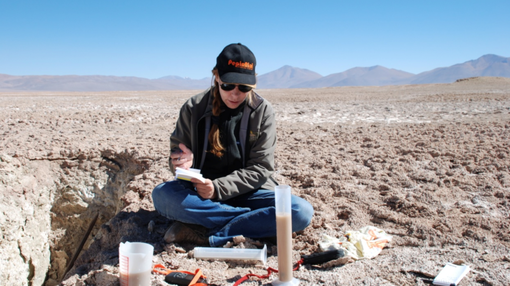 Up and coming ASX lithium junior, PepinNini Lithium Ltd (ASX:PNN) has today reported an initial lithium and potassium Resource for its Rincon Lithium Brine Project in the Salta province of Argentina, within the Lithium Triangle of South America. The JORC 2012 Resource includes 60,000 tonnes of lithium carbonate (Li2CO3) equivalent (LCE) and 270,000 tonnes of potash (KCl) equivalent in the Measured and Indicated Resource categories, with an additional 6,000 tonnes of Li2CO3 and 26,000 tonnes KCl in the Inferred Resource category. The Resource is defined over a 2.54 square kilometre footprint using results from core drilling and depth-specific packer sampling. The initial measured, indicated, and inferred Resource was derived from exploration boreholes, totalling 210 metres of core drilling. Drilling and construction were conducted during December 2017. Locations for the Rincon exploration wells are shown on the map below. The diamond drilling program included drilling two vertical coreholes using a diamond core rig to total depths of 80 and 130 meters. 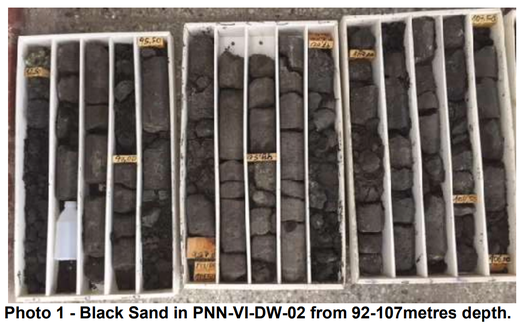 The dominant hydrologic unit encountered during drilling for the Salar del Rincon project was a very weakly consolidated black volcanic sand. The sand dominates the drainable brine Resource, and the lithium and potassium Resource contained in the brine. From this, PNN anticipate the transmissivity of future wells completed in this unit would be favourable for extracting brine. A pumping well is planned for the project to provide additional data on lithium grade and test recharge rates of the brine. An upgraded Resource would then be calculated. 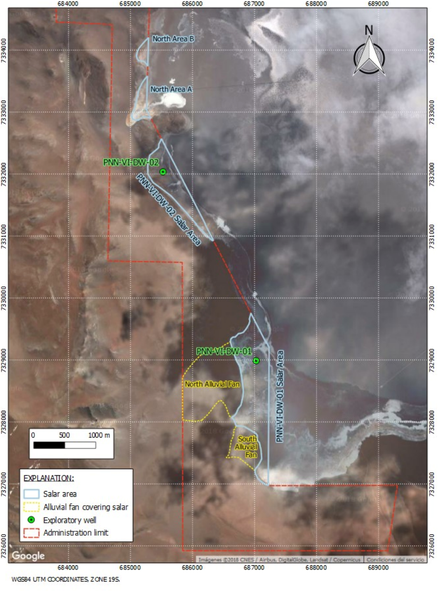 While PNN is focused on exploring and developing a lithium brine Resource and production project at Rincon, it also holds a copper-gold exploration project in Salta Province, as well as strategically located exploration tenements in the Musgrave Province of South Australia.